Solo Laundry Service & Solo Service Group’s nominated charity is Ty Hafan and we are running many events to raise money and awareness for the charity. 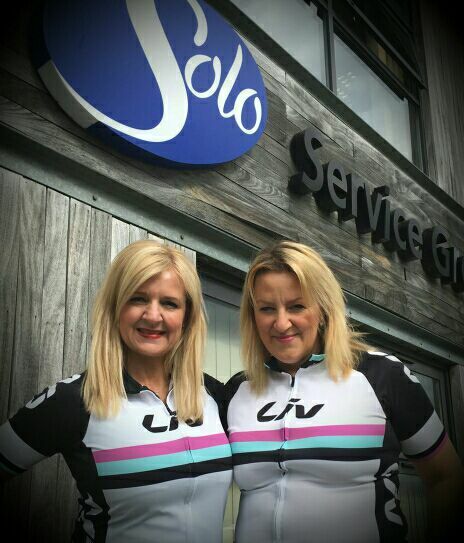 Additionally our MD Caroline Cooper & Solo Service Groups H&S Manager Denna Exon are taking part in a cycling challenge from London to Paris this July. Details can be found on their Just Giving Pages. Please take a moment to read, share & donate if possible for this very worthy cause. Come and join us this Friday with 102.5 Radio Pembrokeshire live between 10-1pm at our newly relocated ‪Haverfordwest‬ Laundrette where we in collaboration with Ty Hafan will be donating all proceeds taken on the day to the charity and its worthy cause. We are giving free loyalty cards to all customers who visit us on Friday allowing 15% discount for 12 months. Administrators at business rescue and recovery specialists Begbies Traynor have saved 57 jobs at a Port Talbot-based commercial laundry business after securing a buyer for the firm. 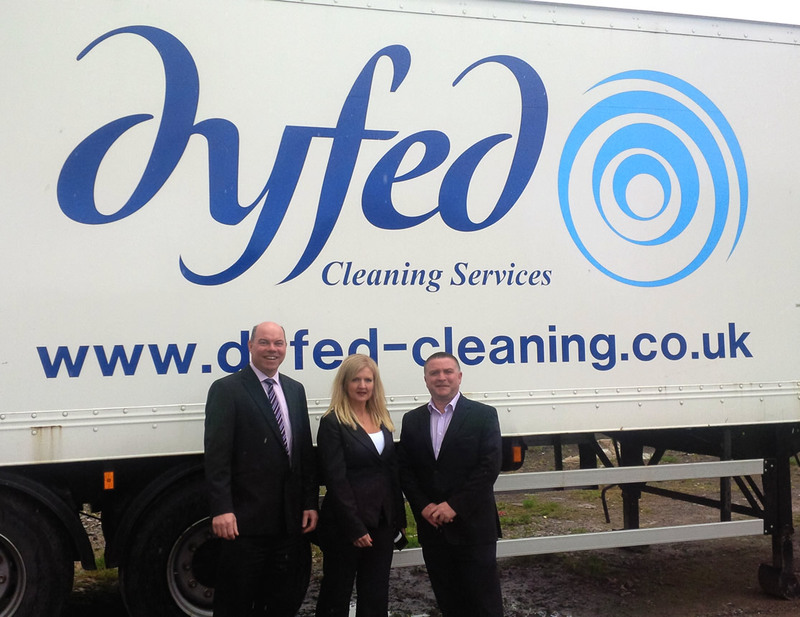 Dyfed Cleaning Services Ltd – which was hit by a significant fire two years ago – entered administration on January 29, appointing Steve Wade and David Hill – from Begbies Traynor’s Cardiff offices – as joint administrators. 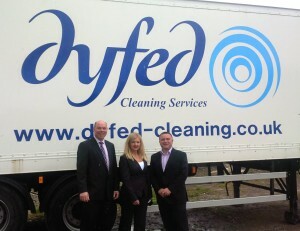 The sale of the business for an undisclosed sum to Dyfed Laundry Services Limited, part of Swansea-based Solo Service Group ( www.soloservicegroup.com), completed on Tuesday, 12 May. The business, which is trading as a commercial laundry, three retail launderettes and a distribution centre, remained open during the 14-week administration period.